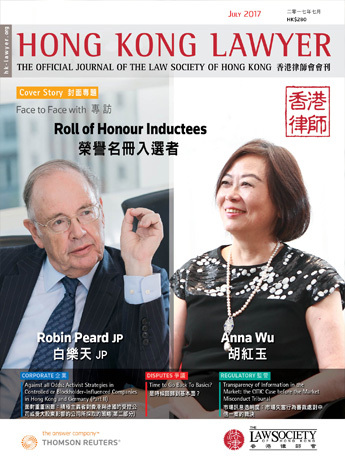 This month, we focus on one of Hong Kong’s most important legal institutions, the jury. 1. When were jury trials introduced in Hong Kong? 2. When first introduced, what was the initial size of a jury in Hong Kong? 3. When were women first eligible to serve on a jury in Hong Kong? 4. 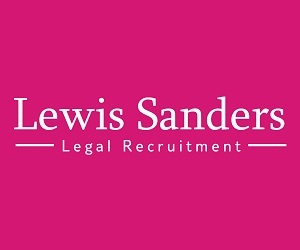 When was the property qualification dropped for being a member of a jury in Hong Kong? D. There never was one. 5. What is the size of a coroner’s jury in Hong Kong? 6. Which of the following offences does not have to be tried before a jury? 7. 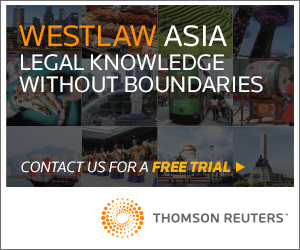 When was trial by jury abolished in the Hong Kong District Court? 8. 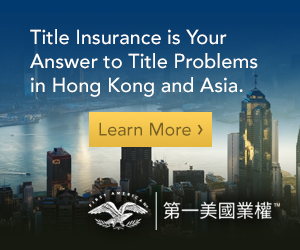 When were Chinese language jury trials formally introduced in Hong Kong? 9. When were jury trials abolished in Singapore? D. They still have jury trials in Singapore. 10. For which of the following civil causes of action is a jury trial not available in the High Court of Hong Kong? B. Jackson Road is name after Thomas Jackson, General Manager of the Hong Kong and Shanghai Bank. B. Jackson Road is located at the rear entrance of the Court of Final Appeal. A. 5%. Only one judge of 20 judges of the High Court was Chinese. That judge was Benjamin Liu. C. Sir Georges Souyave sat on the District Court in the 1980s. He was knighted in 1971. B. See s. 12 of the Bathing Beaches Regulations. C. Domestic animals are not allowed in the airport unless they are being transported to or from Hong Kong by air (s. 23 Airport Authority Bylaws). A. Section 7 of the Ocean Park Bylaws requires anyone over 15 in charge of a child to ensure the child behaves in Ocean Park, otherwise they commit an offence. B. False. It is not legal to catch whales in Hong Kong waters (s. 3 of the Whaling Industry (Regulation) Ordinance). C. Tree climbing is prohibited in pleasure grounds (s. 8 Pleasure Grounds Regulations). C. Smokeless tobacco products are banned in Hong Kong (s. 3 Smokeless Tobacco Products (Prohibition) Regulations).